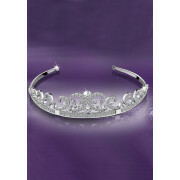 Stunning Tiara from the Newbridge Vintage Royal Collecion. 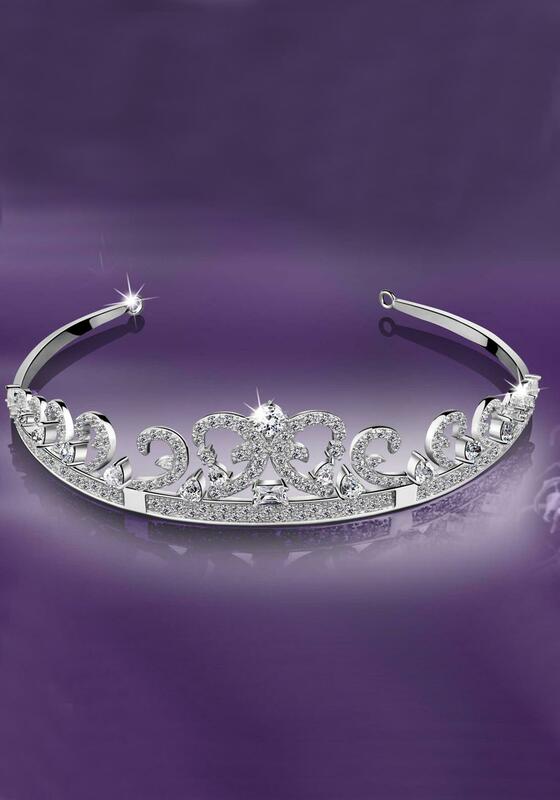 This Tiara will make any bride feel like Royalty on her Wedding Day. Matching earrings and brooch also available in this collection.